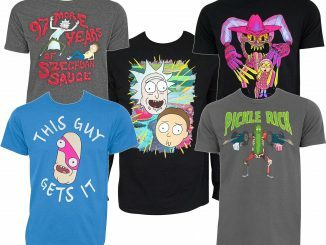 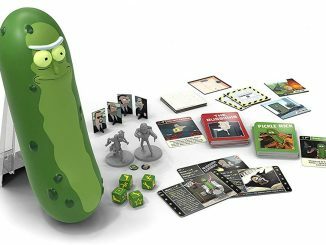 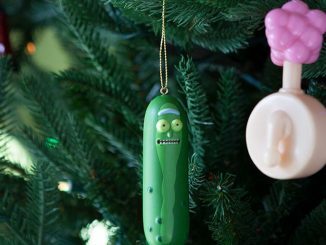 While he’s no Pickle Rick, Evil Morty is certainly a memorable character from the show. 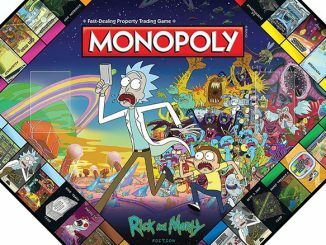 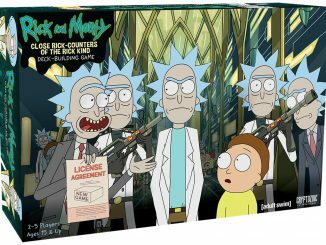 He controls Evil Rick with a transmitter hidden under his eyepatch, he’s captured, tortured, and enslaved hundreds of Mortys, and he’s killed off 27 known Ricks from various dimensions. 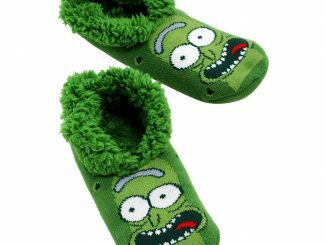 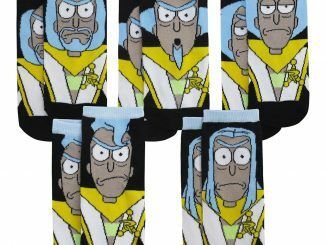 Plus, he’s featured on these Rick and Morty Evil Morty Socks, sporting his trademark eyepatch. 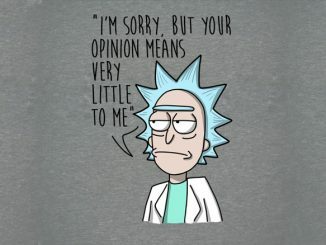 Don’t mess with this Morty. 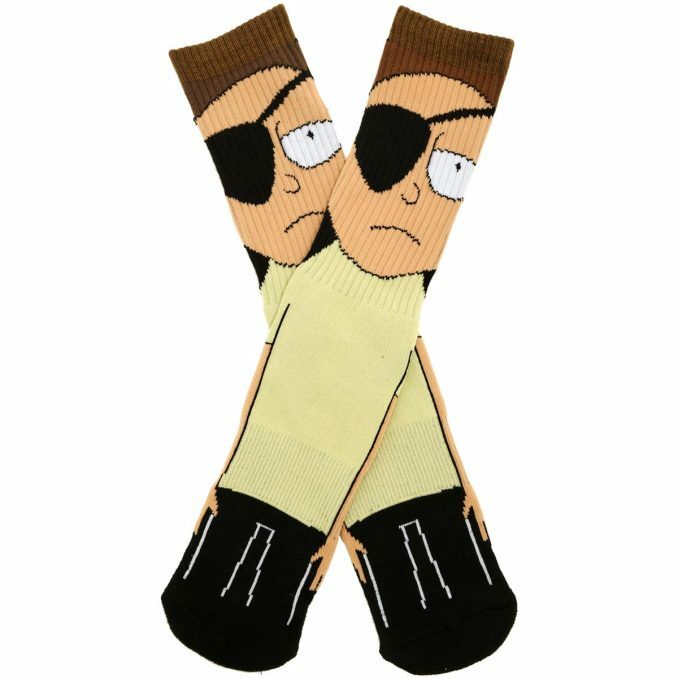 These black socks feature Evil Morty and he does not look pleased. 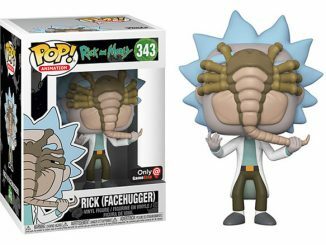 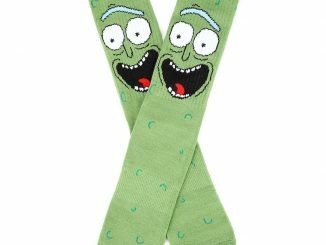 Rick and Morty Evil Morty Socks are a BoxLunch exclusive, where they retail for $9.90 a pair. 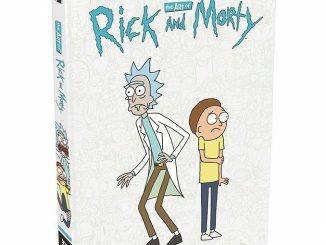 At the time of publication (February 4, 2019), they are on sale for 20% off, making them $7.92.